With midterm elections over the horizon, Democrats - who just weeks ago were highly confident that they would easily take back control of the House - have become paranoid that they'll suffer a repeat of 2016 and fail to gain the 23 seats needed for victory. 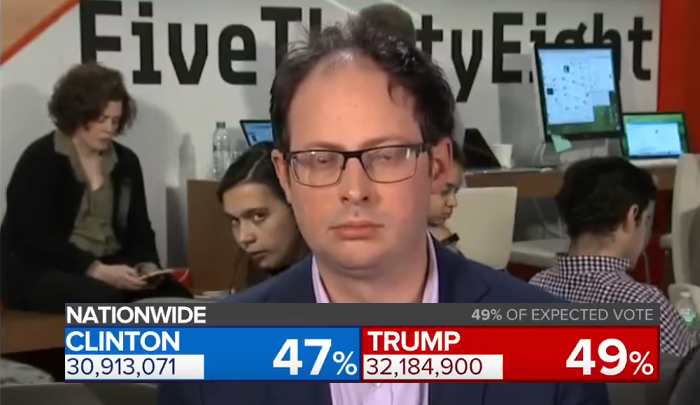 "Election Day will either prove to me I have PTSD or show I’ve been living déjà vu, I just don't know which yet" said veteran Democratic operative Jesse Ferguson, deputy press secretary for Hillary Clinton's campaign. Speaking on AM 970's "The Answer" in New York, McLaughlin told host John Catsimatidis that the key to a Republican victory next month is retaining enthusiasm felt by GOP-leaning voters following the successful confirmation of President Trump's second Supreme Court nomination, Brett Kavanaugh. "You’re seeing Republicans in the areas where Trump did well go up in the polls because the Trump voters are reengaged," McLaughlin said. "The Republicans, they need to play offense," McLaughlin said, who says the GOP should target House Minority Leader Nancy Pelosi (D-CA). "The person who is the most unpopular national figure is Nancy Pelosi. And the Democrats are hiding her... The president needs to take her on and expose her because she stands for higher taxes, open borders, fewer jobs. She stands for basically a weaker America." Ryan's memo highlights 20 races that are within four points that may determine the fate of the House, however "the biggest problem for Republicans," according to RCP, "is that they are being massively outspent by Democratic candidates and the national committees." The Executive Director of Ryan's PAC, Cory Bliss, says "Democratic candidates are outspending Republican candidates in key races by $50 million and the GOP is now facing a green wave, not a blue wave."